Shatta Wale was named as Artiste of the Year at the just-ended Vodafone Ghana Music Awards. We bring to you images of the two unsung artistes in Ghana, MzVee and AK Songstress. Which of the two was the best dressed on the night? 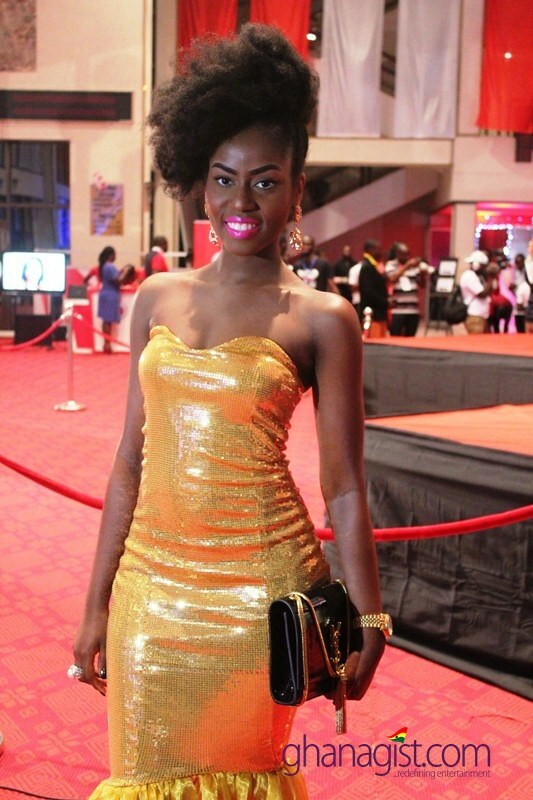 Is it MzVee or AK Songstress? 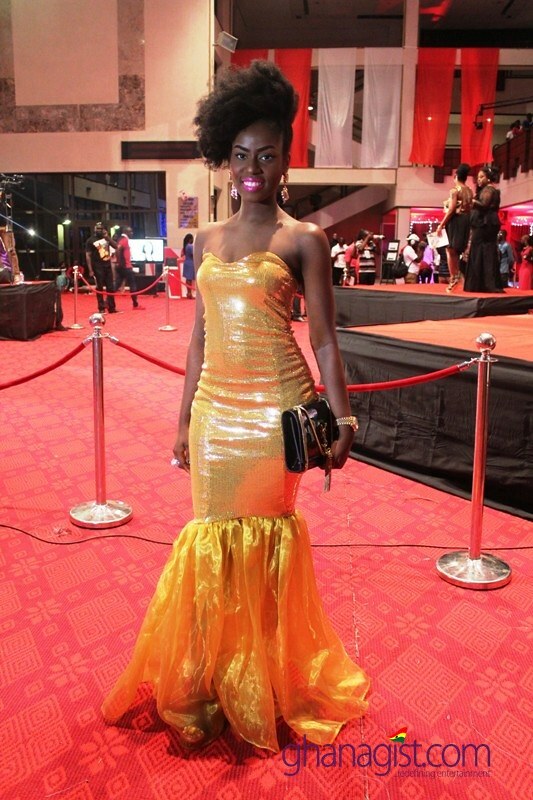 Who Rocked It Better | MzVee & AK Songstress at 2014 Ghana Music Awards #VGMA2014 0 out of 5 based on 0 ratings. 0 user reviews.